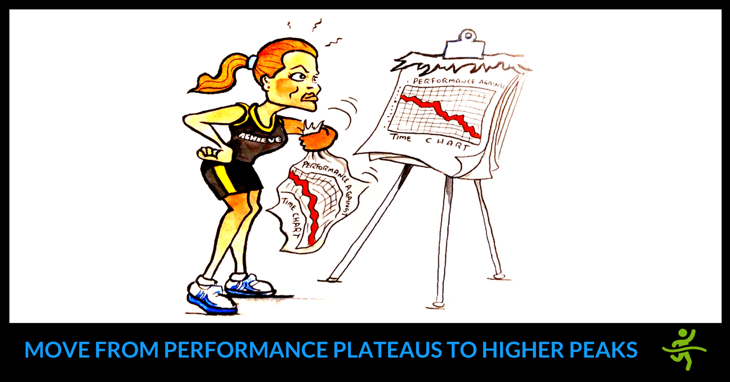 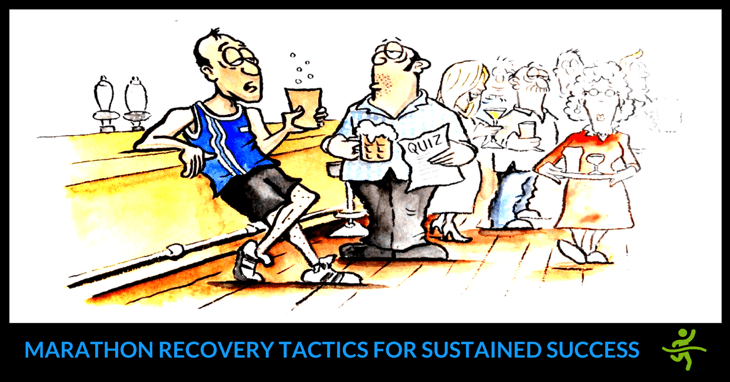 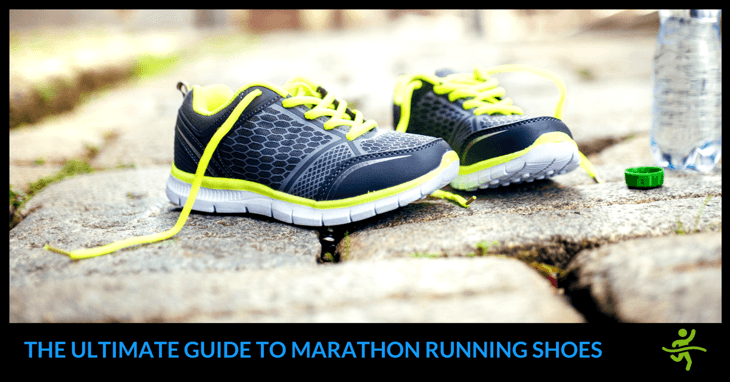 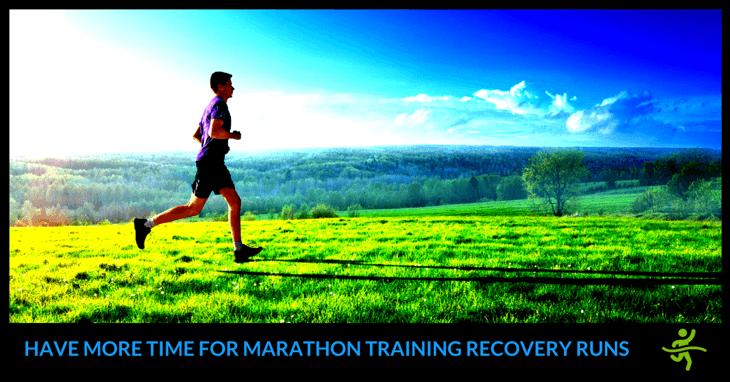 Find out why stamina zone training is a major predictor of marathon success. 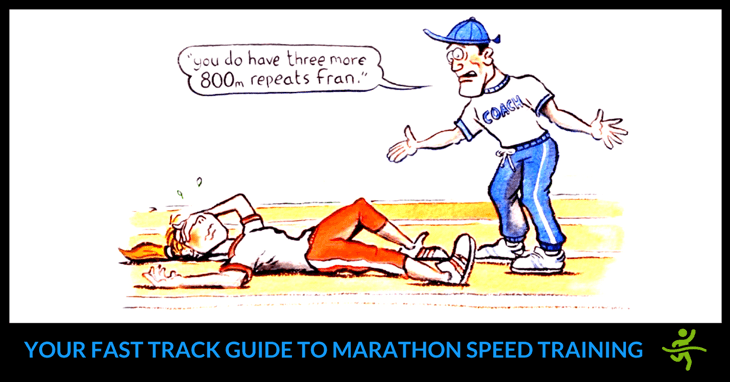 Plus a FREE Consultation to help you get in all the right zones! 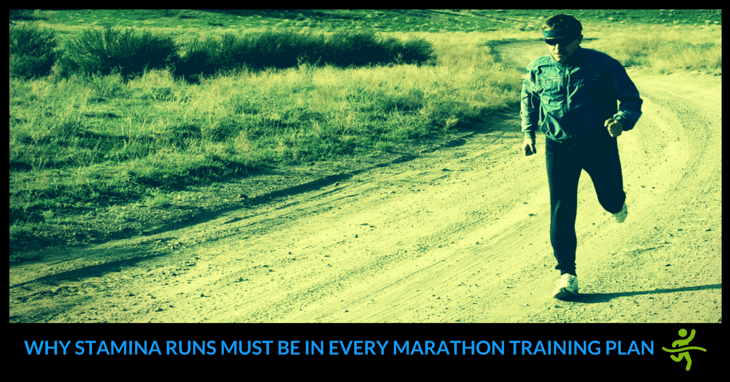 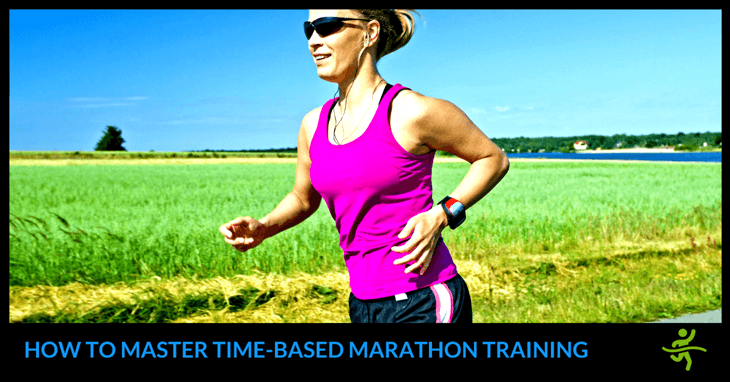 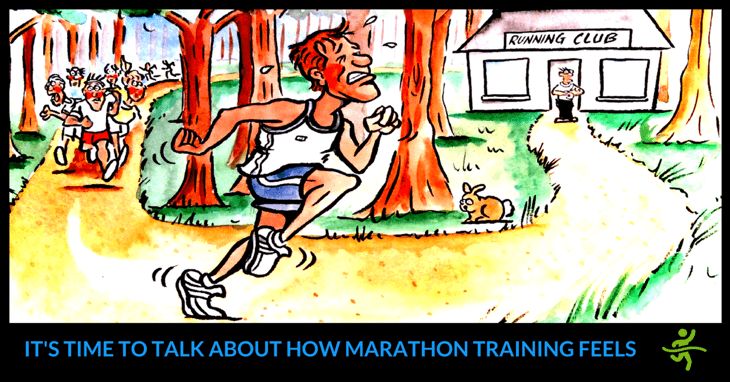 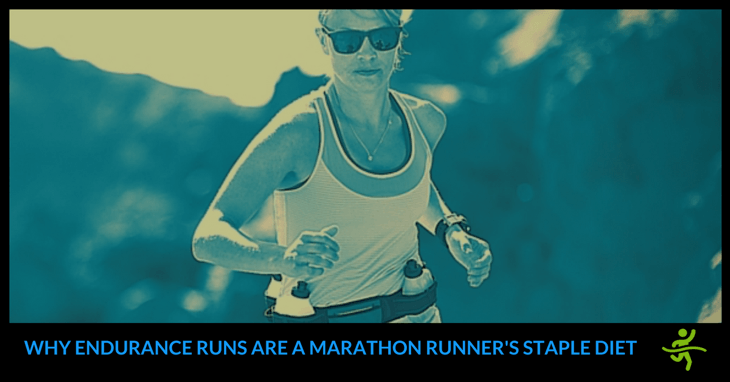 Find out why endurance zone training is mandatory for lasting marathon success. 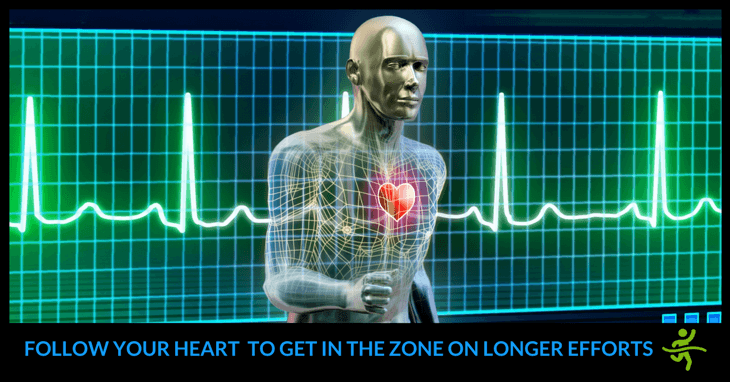 Plus a FREE Consultation to help you get in all the right zones!